The Gartner IT Infrastructure, Operations Management & Data Centre Summit (IOMDC) is a premier gathering for senior IT and business leaders. 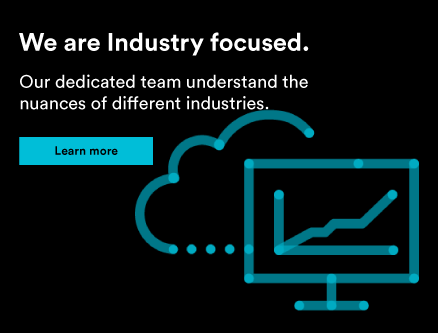 It offers a depth and breadth of infrastructure and operations topic coverage that you otherwise can’t find in our industry. With targeted peer-to-peer networking events, round-tables and workshops, and analyst sessions, these Summits powerhouses of industry involvement and innovation. 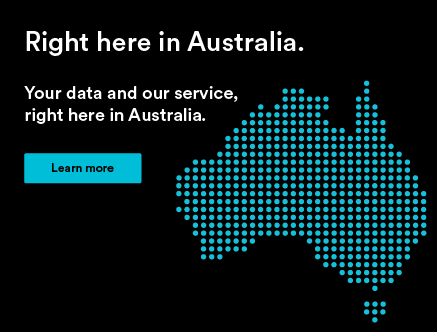 You want to learn about Australia’s most-certified data centre. That would be the Intellicentre 2 (we like to call it the IC2). It is a world-class data centre dedicated to keeping our client’s data safe and secure. In fact, the IC2 was the first data centre in Australia to earn the coveted Uptime Institute Tier III certification. With the new mandatory breach reporting legislation on the books, a data centre like the IC2 is going to be worth more than its weight in gold. We’ve designed a targeted 10-point security model to ensure that our clients (and their data) stay safe and secure behind high-tech physical and digital security barriers. If you’re interested in learning more about the IC2, great news! We will have a demo stand at the entrance of the Summit exhibition area with a display of our IC2. If you want to get more up close and personal, we’re also booking a very limited number of chauffeured tour slots to the IC2 for May. 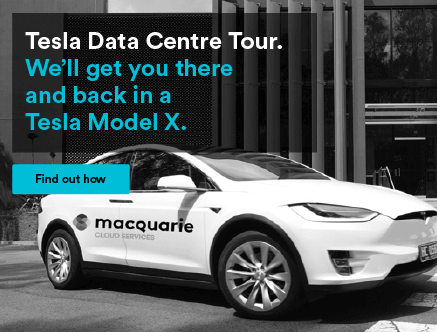 Ride to our data centre in style with a Tesla Model X and get to see the inner workings of Australia’s most-certified data centre. You want to learn how colocation can shield you from rising costs. The average Australian data centre is now nearly two decades old. Ageing infrastructure equals one thing = increased maintenance and energy costs. 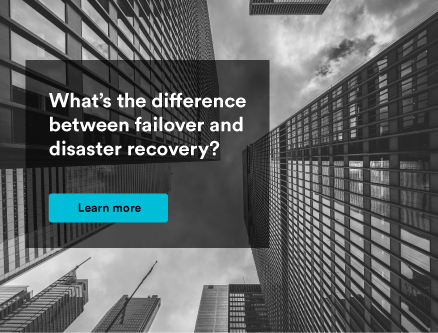 Whether you’re at capacity, you need to invest more resources, your computer is reaching EOL, or power costs are eating away your limited budget, there is one answer: colocation. 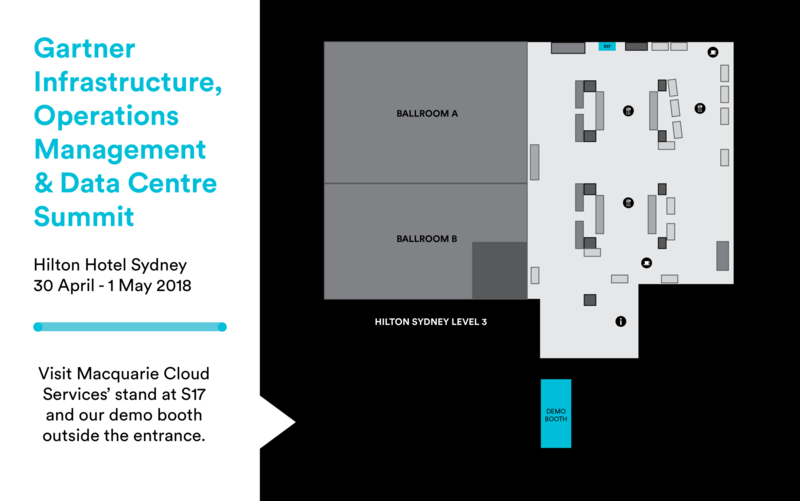 Macquarie Cloud Services has designed Australia’s most-recommended data centres. There’s no need to reinvent the wheel when you can invest in your future with our tech. We’re trusted by the federal government. We’re backed by 100% SLGs. Even our coffee maker runs smoothly 24/7. You know that part of a security solution is no solution at all. Unless your dedicated server or cloud environment is protected from every angle, there are still weaknesses for external threats to exploit. Perimeter security is no longer enough – especially with the newest mandatory breach reporting legislation on the books. Get a primer on our 10-point security system here and then we’ll answer any questions you have at the Summit. You know your organisation needs to be vigilant. 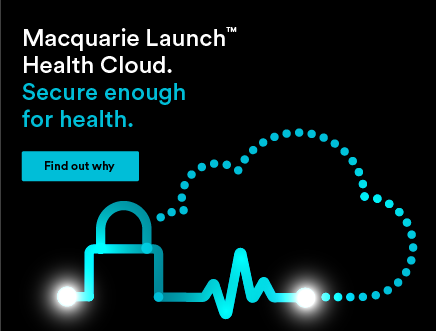 Macquarie Cloud Services are currently one of only a handful of providers trusted to secure our government’s sensitive data from threats here and abroad. We provide the same level of security and trust with our commercial and business clients that we provide to Australia’s government. It’s that simple. 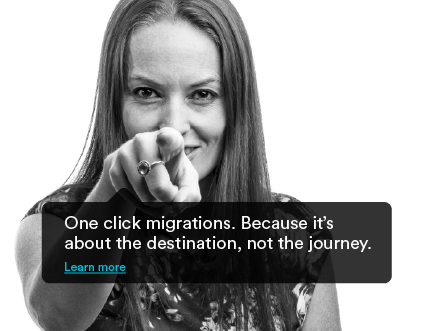 If you’re going to the Gartner IOMDC Summit this year, we’d love for you to stop by and say hi. 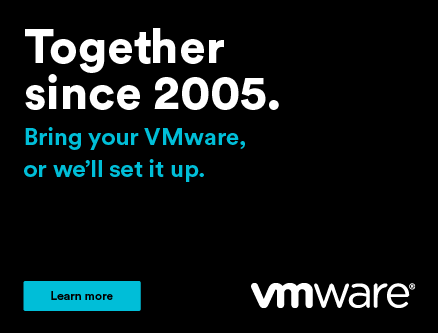 We love any chance we have to chat about cloud hosting, IT security, and colocation. Plus! We will have goodies on hand. We are bringing our ‘cloud box’. Do you have what it takes to unlock it? If you do, you’ll win a prize! We also have special prize giveaways planned for the networking reception as well on Monday, 30 April starting at 5:45pm.